Stanford computer science graduate student Spence Green is first author on two studies about blending human and machine intelligence for language translations. Computer scientists at Stanford have created a language translation system that allows bilingual humans to translate text faster and more accurately than is currently possible. This hybrid approach, which blends human and machine intelligence, is aimed at the $34-billion-a-year worldwide market for professional translation services. The work is the focus of a dissertation by Stanford computer science graduate student Spence Green and is part of a machine translation research effort led by Christopher Manning, a professor of linguistics and of computer science. The authors presented their hybrid approach to translation at two computer science conferences in October. As Manning explained, software-based language translation was among the first applications tested on the computers developed during and after World War II. “During the Cold War there was a great desire to understand the other side and doing translation by computer seemed a natural parallel to computer-based cryptography, which had been successful,” he said. 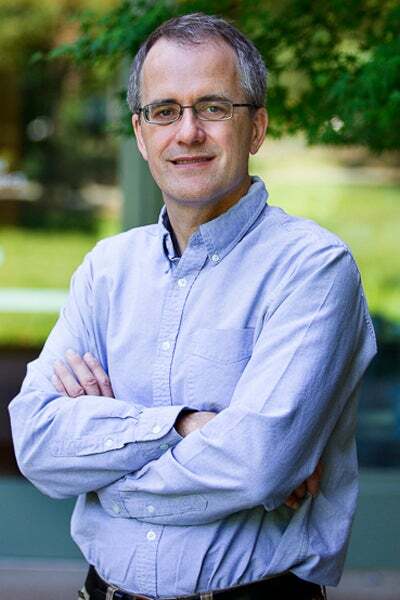 Christopher Manning, Stanford professor of linguistics and of computer science, is leading research into computer-assisted translation. But while computers were great at breaking codes based on rules, they proved unable to resolve the ambiguity inherent in human languages. 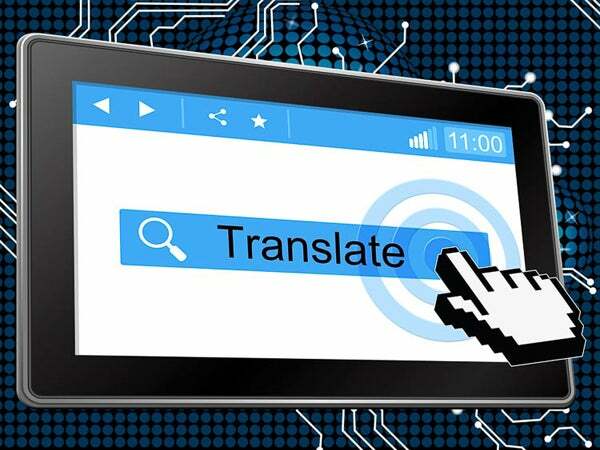 In recent years, however, advances in machine learning, coupled with the proliferation of text on the Internet, have helped improve fully automatic machine translation. Today, online tools like Google Translate can be used with foreign text to get the gist of the meaning. But when precise and nuanced translations are needed, such as in preparing international business contracts, firms generally hire bilingual human translators. Yet even professional translators use machine-based systems as a starting point in a two-step process. First the human uses automatic machine translation to create a rough translation. Then the human translator performs a post-editing step to render an accurate final version. The Stanford approach combines both steps – the quick machine effort and the nuanced human translation – into one faster and more efficient solution. “Our system augments the human translator and increases efficiency, accuracy and productivity,” said Green, who was first author on the research papers. A human translator translates an average of 2,800 words per day, or about seven single-spaced pages. To improve that productivity, the Stanford system provides the human translator with an interface that resembles a word processor. When the translator begins typing a translation, the system generates suggestions for key words and phrases that could have multiple meanings. Crucially, the system revises its suggestions in real-time as the translator works, fine-tuning the software and improving the quality of its assistance. Other team members include Heer, now a professor of computer science at the University of Washington, and Stanford graduate students Jason Chuang, Sida Wang and Sebastian Schuster. The authors describe their hybrid system in two scholarly papers. At the User-Interface Software and Technology conference on Oct. 5, they presented a paper on their interface design, which resulted in higher quality final translations than standard post-editing systems. At the Empirical Methods in Natural Language Processing conference on Oct. 26, the team showed how the machine translation system can use feedback from the human translator to correct mistakes and even adapt to his or her style. This novel advance could lead to personalized machine translation, where each translator has a custom system that learns his or her individual preferences.